"A point and click adventure with some moral decisions to be made!" One Night Stand is a point and click adventure game where you wake in a strangers bed and have to try to discover what happened the night before and how you have ended up here, your friend texts you asking where you disappeared to last night and then you have the opportunity to explore the strangers apartment to try to find some information about the person you spent the night with and here is where some moral dilemmas come in to play, is it ok to look through someone’s laptop or wallet if your reasons are solely to find out who they are? 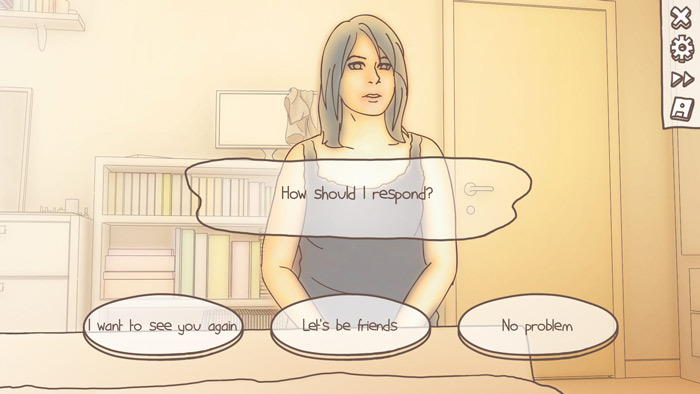 These are the decisions you will have to make in One Night Stand and will have an effect on how the game plays out and your interaction with the seemingly very nice girl you managed to pull the night before! 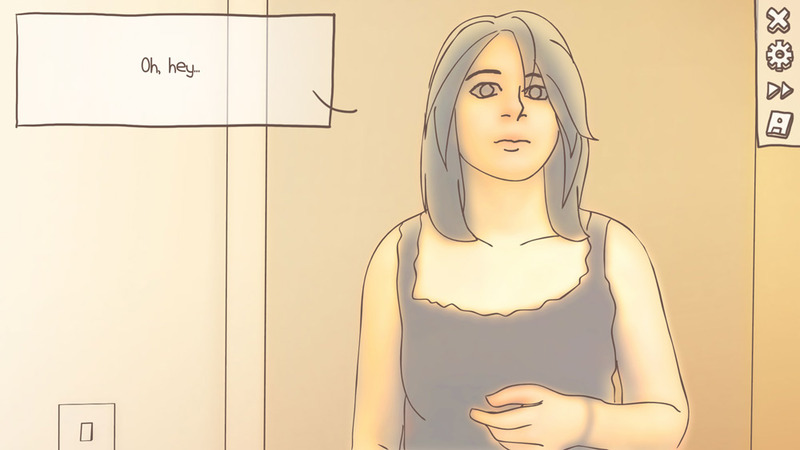 One Night Stand is a really nicely animated and interesting point and click adventure that may throw up more moral dilemmas than you would expect and although a rather short game there is many different outcomes to the end of the game that will have you coming back and playing it through again and again to see all the different ways that it could possibly end. 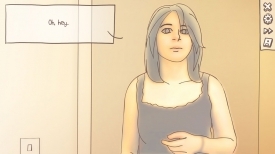 One Night Stand is a very interesting game and definitely worth playing through if you ever have wondered how you would deal with waking up in a strangers bed and not remembering anything from the night before. You can download One Night Stand for free here.